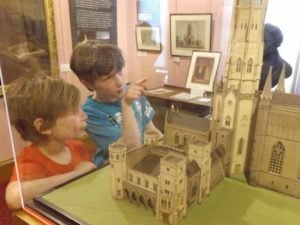 Beckford’s Tower in Bath has launched a new family trail called ‘William’s Journey’. 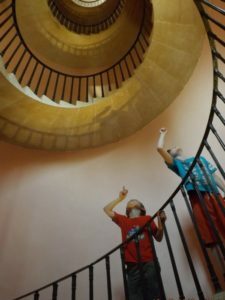 The family trail challenges visitors to find different objects on display in the museum and answer questions about them to help you gain an understanding of William Beckford, his life and the Tower itself. A separate new trail to explore the Cemetery outside the Tower, where William is buried, will also be on offer. 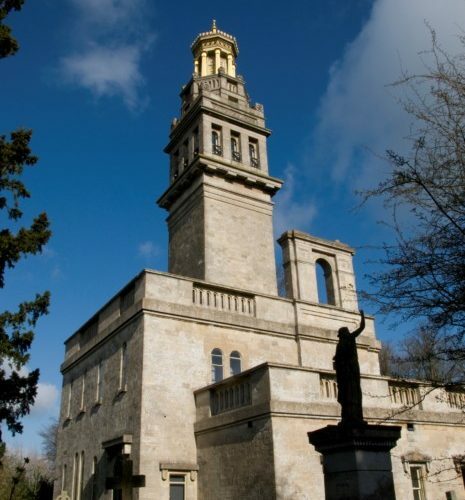 Built between 1826 and 1827, Beckford’s Tower is an extraordinary building that was once home to one of the greatest collections of books, furniture and art in Georgian England and now stands as the only surviving example of William Beckford’s great architectural achievements.